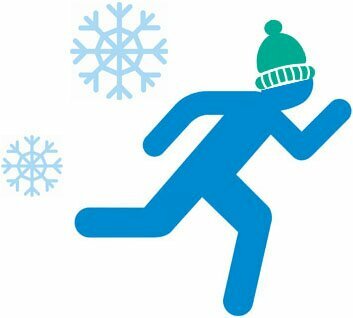 Attention Runners: The “Frostbite Five Miler” Is Back In The ‘Sack! | Sack-Vegas!!!! Attention Runners: The “Frostbite Five Miler” Is Back In The ‘Sack! — Right on, a little piece of our old winter carnival is coming back to life. Hopefully this is just the beginning! Check the above link and have a read. This is for a good cause and be aware that the run is capped at 225 runners so sign up soon if interested. Posted by Sacky on January 2, 2014 in Community Events.